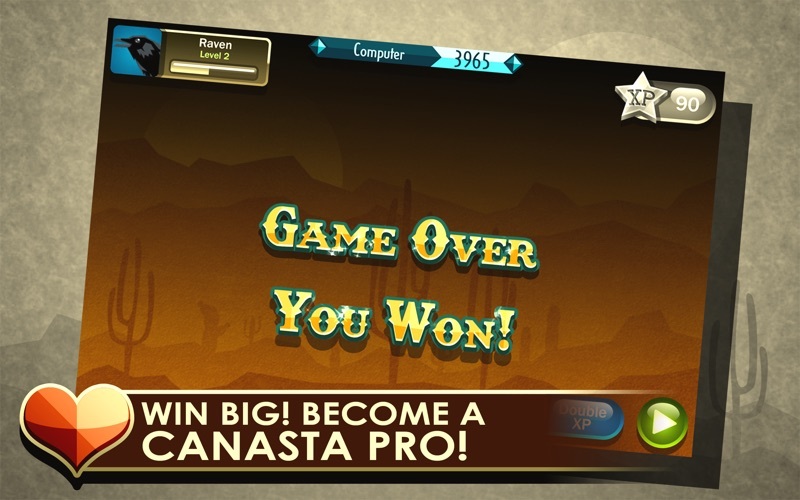 Play North Sky’s newest game, Canasta Royale, the classic card game! 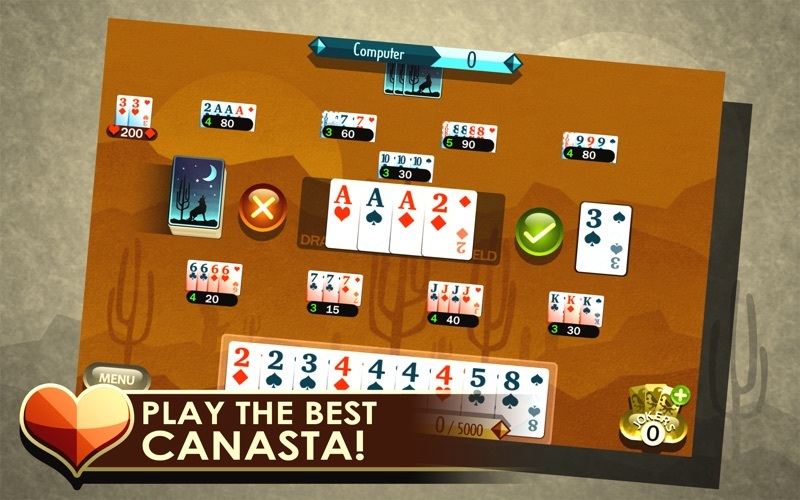 Canasta Royale is the BEST classic Canasta game created for the Mac. 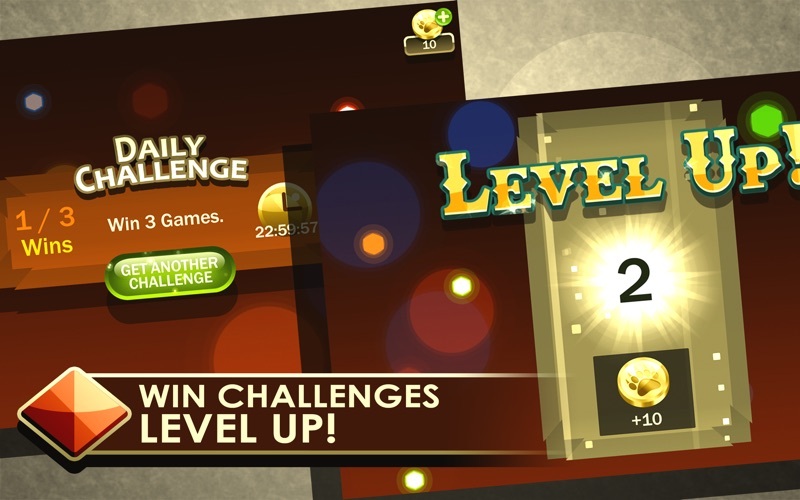 The game offers three levels of difficulty, three unique game modes as well as extensive statistics tracking. 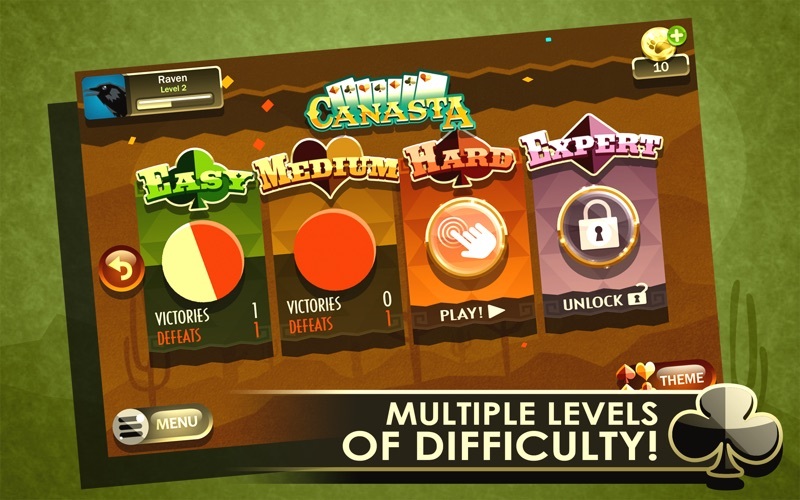 Unlock both Team Play, Speed Canasta and Hand & Foot modes for unparalleled fun! 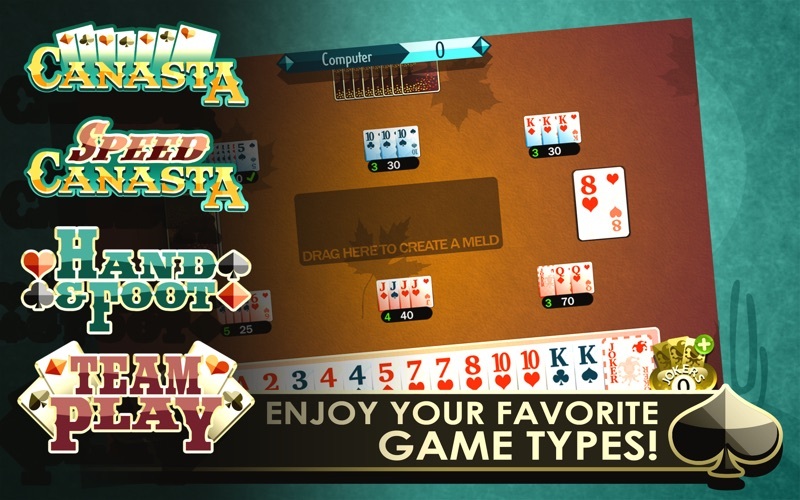 • Three Unique game modes: Regular, Team Play, Speed Canasta, and Hand & Foot! • Extensive Statistics, including games and hands breakdown. • Unique powerup! Add a extra Joker to your hand to make that final canasta and win the game! • Four unique themes, allowing you to customize your game play experience! - New Expert Difficulty Setting! Are you up to the challenge? - Multiple new Themes to unlock! 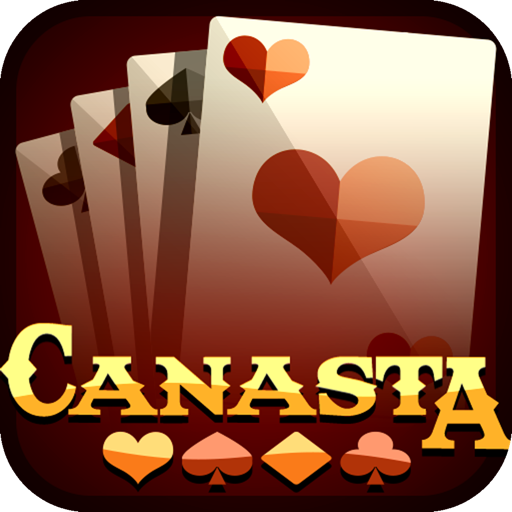 - Multiple Canasta and Hand and Foot fixes based on your feedback! Keep the great reviews coming. We've got some really cool features in store coming soon! Thanks for your wonderful feedback. This update fixes the new Daily Challenges! Come back every day for a chance to earn additional coins! Also included are several bug fixes based on your feedback!